Injured workers need an attorney who understands their situation and who can guide them through the complicated maze of the workers’ compensation system. Insurance companies are able to retain the best attorneys to represent them, and injured workers deserve the same. That is where I come in. 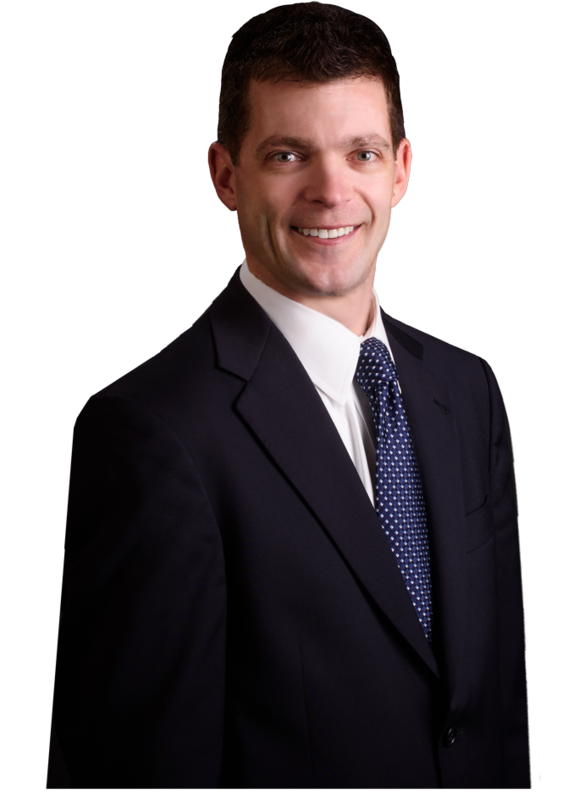 My name is Gabe Johnson, an attorney living in the Duluth area and practicing in both Duluth and the Twin Cities with a focus on work comp claims and personal injuries. As a sole practitioner, I will be personally representing you from the beginning and will be involved in all aspects of your case. I have been an underdog and know what it means to fight and win cases that may seem to be insurmountable at first glance. I graduated from the University of Minnesota-Duluth with a degree in Business Administration but knew in my heart I wanted to be in the field of law. I applied and was accepted to the California Western School of Law. Like many, I did not do well on the LSAT (the standardized test used to evaluate law school applicants – I am not good at standardized tests), and I was deemed “at risk.” During my first year of law school, I put my passion and dedication to the task and committed myself to pursuing my education with zeal. With this resolve, I finished the first year on the Dean’s List and was asked to present the following year as a guest speaker for the incoming class. As a trial lawyer, I put this same dedication and passion in helping my clients. 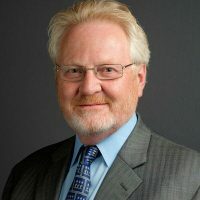 Having represented both large corporations and those who have been injured, I have a unique perspective in pursuing the rights of injured workers. My family and I have made Duluth our home where I’m a hockey dad and a member of the Coast Guard Auxiliary. They inspire me daily and root me in the things that are important: health, happiness, and the ability to be there for them when they need me. That is why I know what is crucial to injured workers, to get better and get back to work.